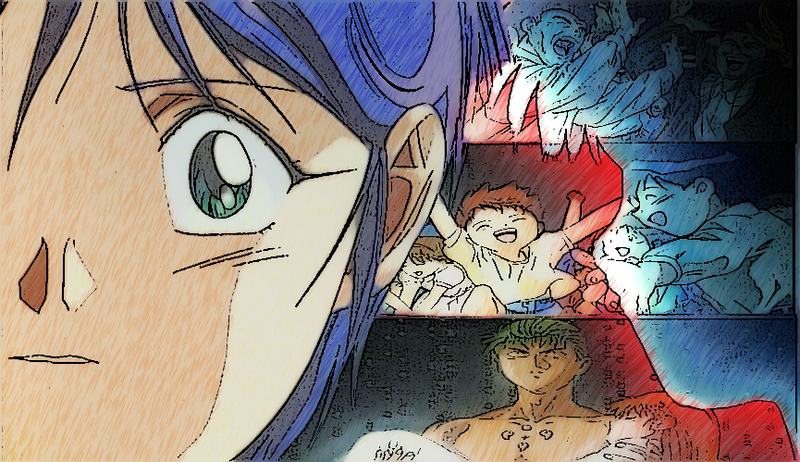 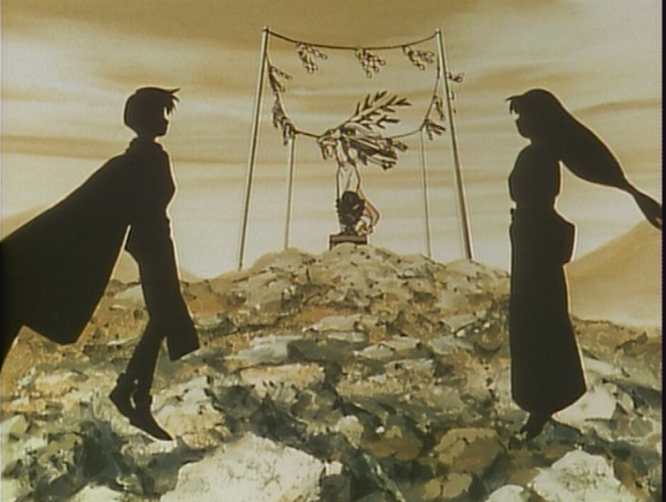 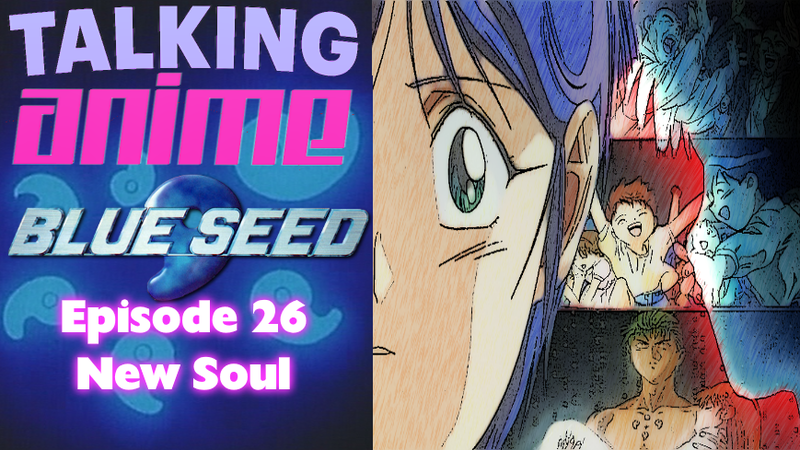 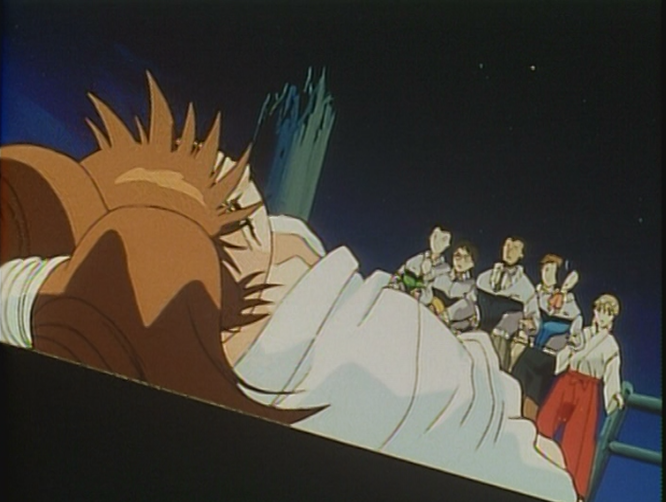 Hello Dwellers and Welcome to the Basement...We're talking Anime today, as we wrap up our look of the series Blue Seed with episode 26 'New Soul'. I really don't like the fact the 'what happens to the TAC' montage is covered up by the ending credits. Nice touch on having Momiji & Kusanagi return to where they first met to 'begin again'.